I’m delighted you stopped by! Here you'll find traditional inspiration converging with new & innovative designs, techniques, fabric and notions. 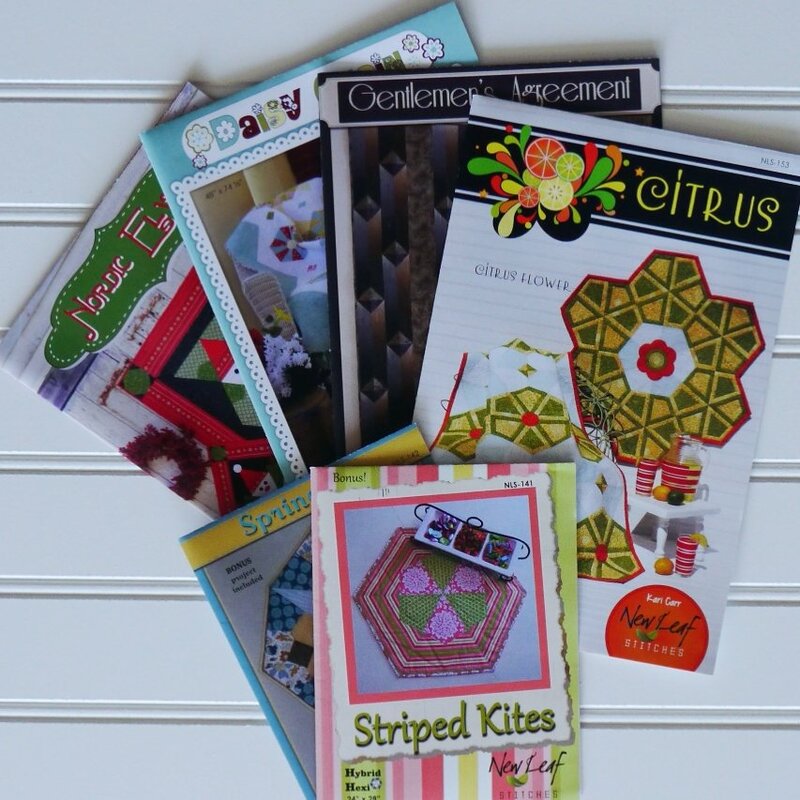 And why my tagline is, “Fresh ideas from a recycled Home-Ec teacher”. 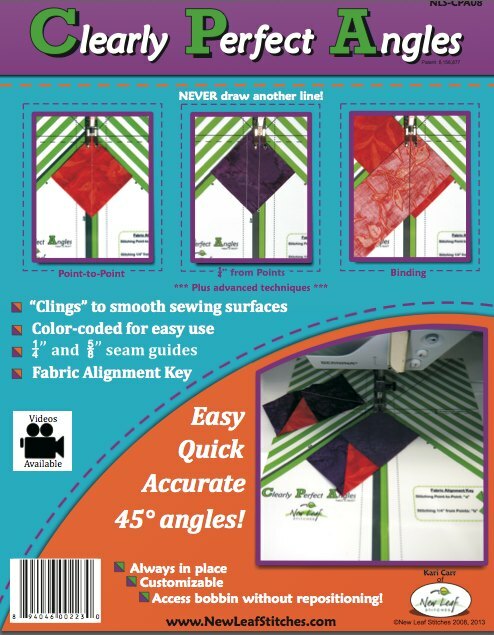 Patterns by New Leaf Stitches are known for their easy-to-follow instructions and the patented Clearly Perfect Angles is recognized and loved world-wide. NLS is also home to the new favorite notion, Clearly Perfect Slotted Trimmers. 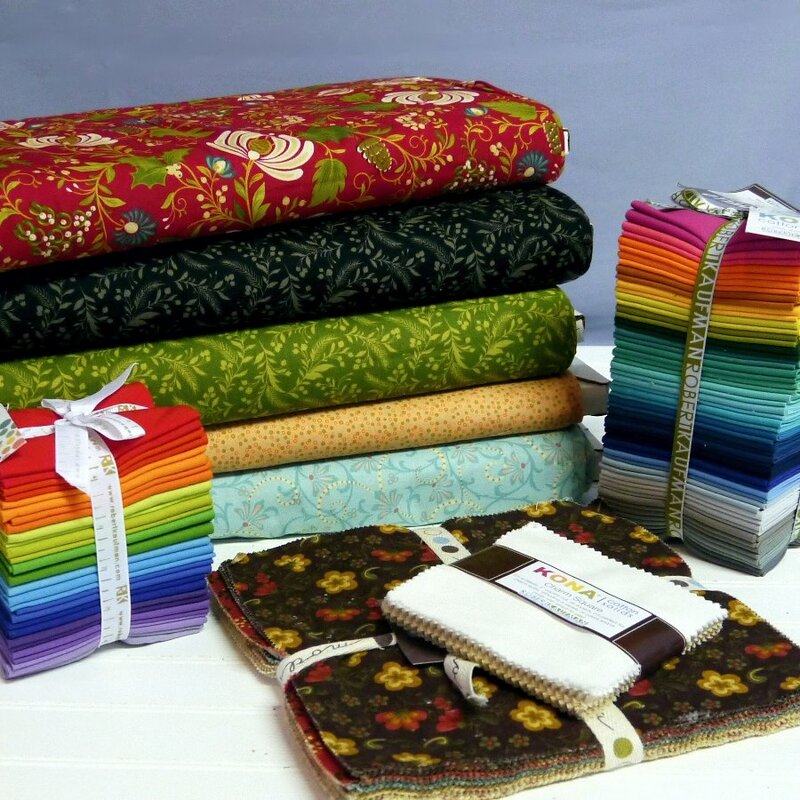 Please be sure to ask for my products at your local quilt shop. If you’re unable to find what you desire there, I’d be happy to fill your order. 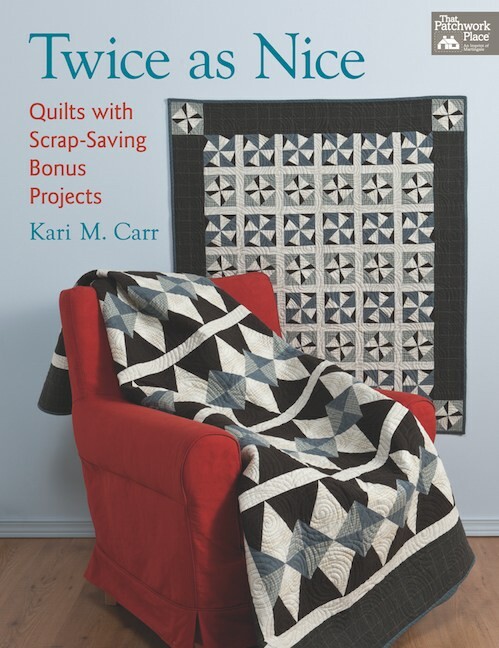 Author, instructor and designer….I love the world of quilting!